Perhaps you may already know what usually comes up first when someone starts talking about Sandusky, Ohio — Cedar Point! Exclamation points normally aren’t my thing, but roller coaster enthusiasts seem to always broach the subject with such fervor. And while the best amusement park in the world is certainly full of high-speed thrills and worthy of such high praise, the conversation in this port town is starting to change a bit. 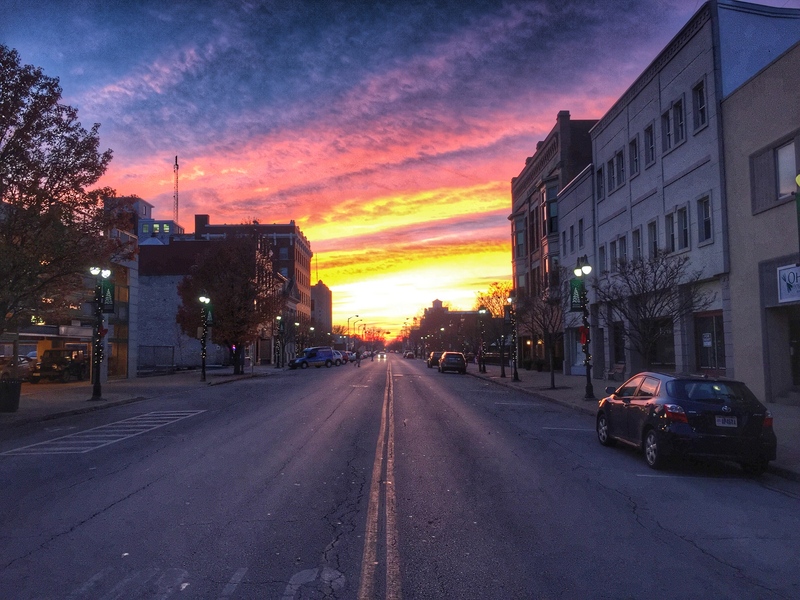 Once chock full of manufacturing jobs and assembly lines like so many midwest towns, Sandusky has had to evolve with the times to stand on its own two feet without falling over. I’m very happy to report that not only is this unique town standing up, but starting to run. It’s hard to not talk about the great location because this coastal Ohio town has it in spades. 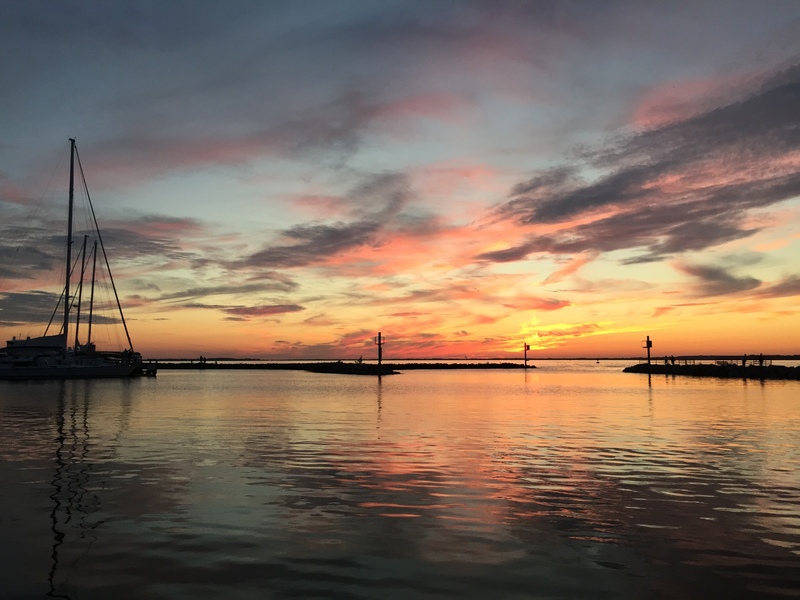 Sandusky Bay provides a nice, neat natural harbor perfect for pleasure boaters looking to spend a weekend or kayakers looking to paddle around exploring. 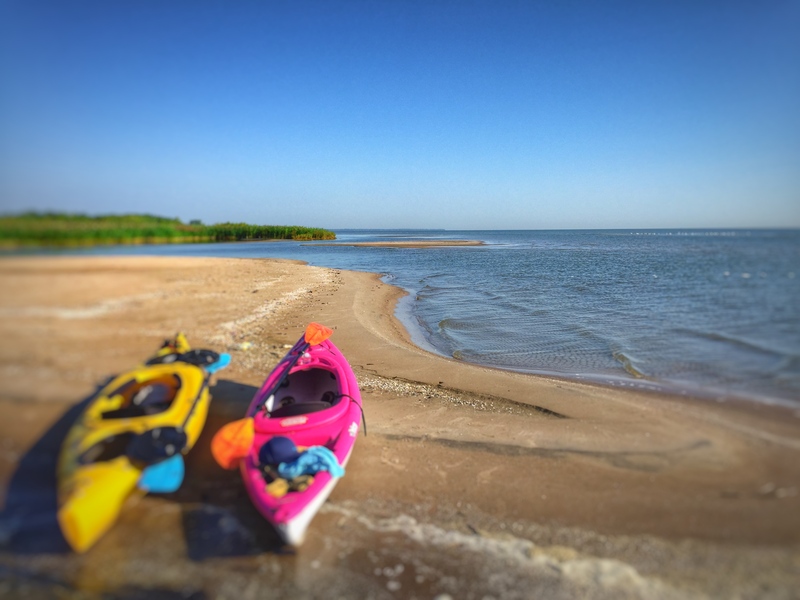 If you’re lucky enough to be or know a knowledgable mariner with a boat, make sure to head to the Sand Bar — A natural pier-like beach only accessible by floatable transportation. Oh yes, and there are sunsets like these all the time. Hanging around such natural beauty is bound to stir up some hunger, which luckily is very easy to take care of here. Let’s start with a few old staples. 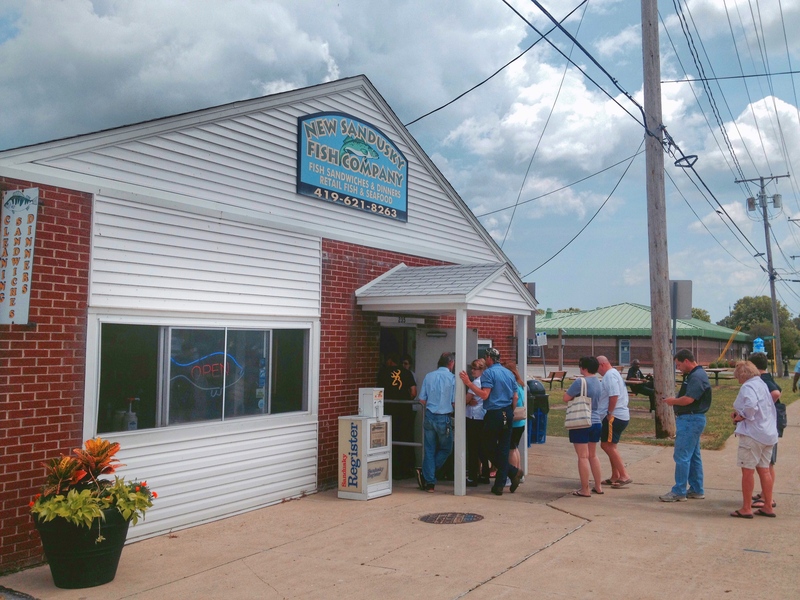 The New Sandusky Fish Company as the name would imply, is all about fresh fish, particularly perch and walleye which are the two most prominent Lake Erie species. With little to no seating in the establishment itself, diners are relegated to the bayside benches outside which is quite perfect for this hole-in-wall fish joint. Make sure to try a perch sandwich with tartar and I promise it’ll be the best perch sandwich you’ve ever had, hands down. One other suggestion: fried okra. 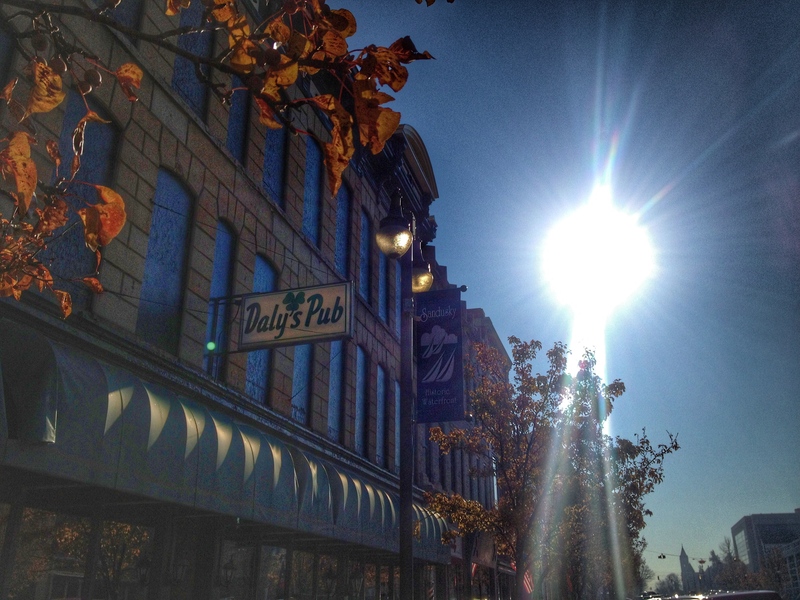 Then there’s Daly’s Irish Pub. A quirky tavern that’s been around since the early days of Sandusky’s rebuilding process and sneakily boasts incredible comfort food. Fantastic homemade soups are offered everyday and if you’re lucky to be around on a Thursday, the pot roast is melt-in-your-mouth good. Can you have a great town without great pizza? Well, no. That’s where Cameo Pizza comes in. Albeit a little further walk from downtown, it’s very much worth the stroll. This old school pizza joint has been around since 1936, which means they’ve had plenty of time to hone their craft and that’s evident as soon as you take a bite. A new, outdoor patio has recently been added for those looking to munch in nature. 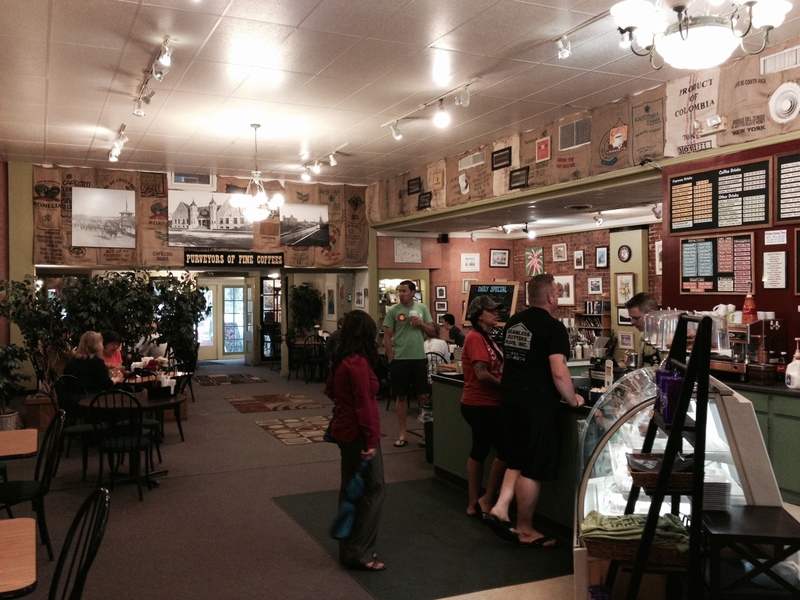 Maybe you’ll need a coffee before exploring the streets and bayshore of Sandusky and for that there’s Mr. Smiths Coffee House. Laid-back, cozy and perfect for what ales you in the morning, this local beanery offers up great breakfast snacks and brews all their coffee in-house. If you’re visiting in the summer, try one of the cafe-style street side seats. Act fast though, there’s only four and seagulls aren’t the only ones up early in the morning. Of course coffee is usually best in the morning, but what about nighttime libations? 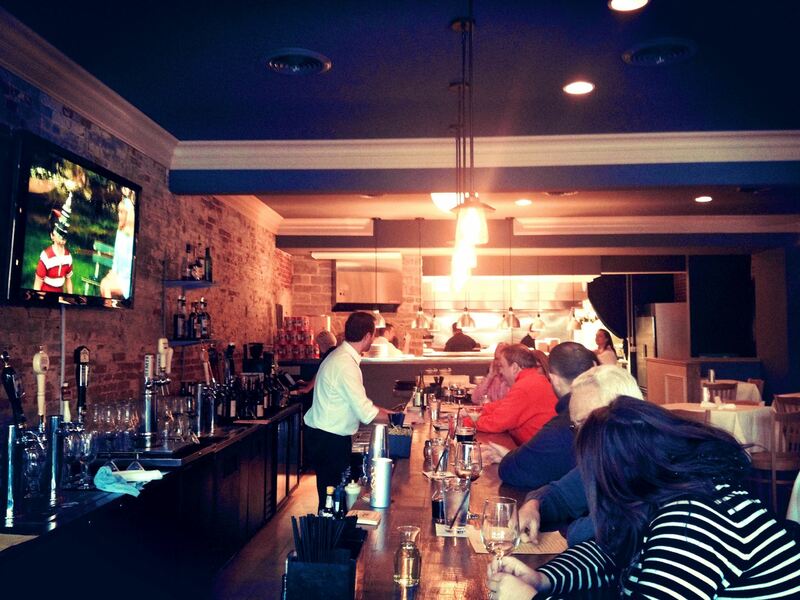 Enter the new crowd: Volstead Bar. Their cocktail game, along with the strength of most of the drinks here, is strong. It’s unusual to find an old-school speakeasy like this in a town smaller than the size of Cleveland, but lucky for residents of Sandusky it’s indeed here. Like bourbon? Try the Sazerac. Like Gin? Try the French 75. Knowledgeable bar staff coupled with a simply downright cool atmosphere — Al Capone would be proud. 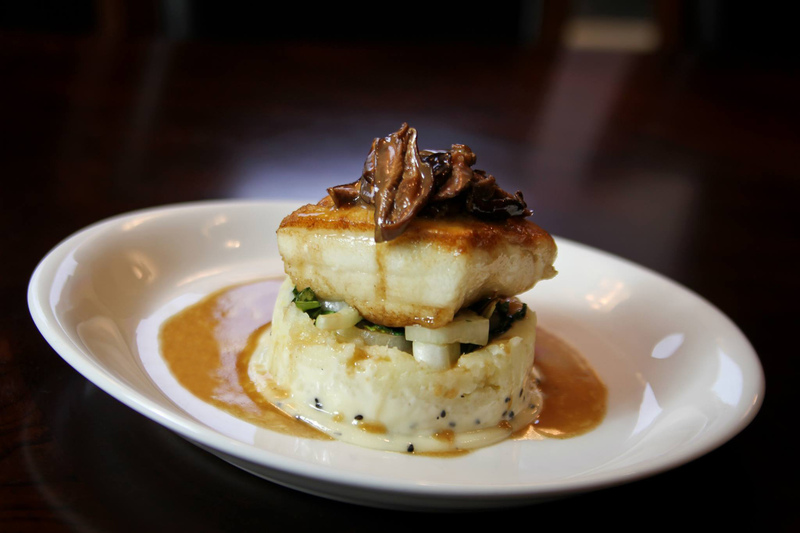 Just down the street you’ll find ZINC Brasserie and hearth tavern conveniently under the same roof. While ZINC focuses on French-inspired cuisine in a classic atmosphere, hearth creates delicious wood-fired pizzas in a more casual tavern setting. Though everything here is fantastic, ZINC has a tremendous greek beet salad and filet trio and if you’re in the mood for a pizza at hearth, try the Farmstead. Grilled pork belly topped off with a hen egg…don’t let the egg scare you, it’s wonderful. Next, hang a left off of Water St. onto Columbus Ave. and you’ll soon find Small City Tap House, a craft beer lover’s paradise. 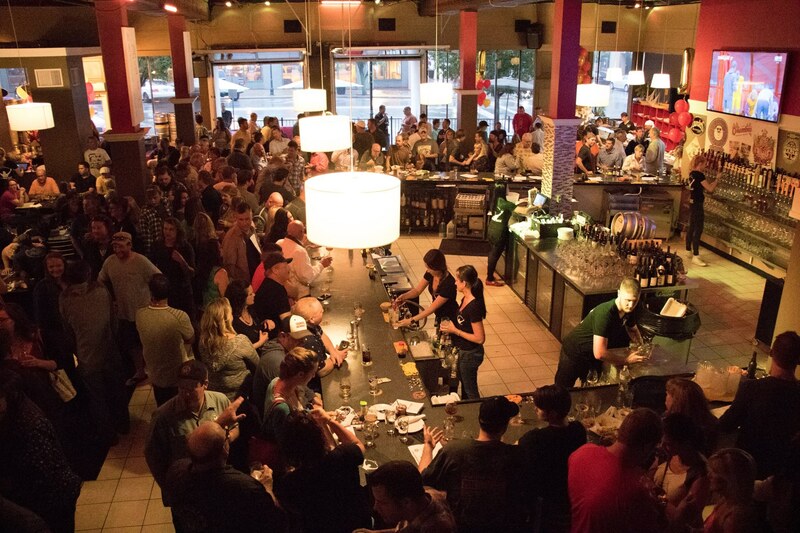 Boasting 44 brews on tap, Small City regularly brings in ‘Tap Takeovers,’ in which breweries from around the country bring in a huge variety of their best beer for a day. However it’s not just about the hops and barley. Specializing in Vietnamese food, this unique establishment also combos that with beautifully crafted sushi rolls and sashimi. That being said, if you have a question about beer make sure to ask Kha, the proprietor of said restaurant. His answer will not only be informative, but most likely hilarious. Walk out of the door at Small City and you’ll be staring down Market St. towards another Sandusky culinary gem, J Bistro. Chilean Sea Bass, that’s all I’m going to say. Seriously though, Chef Jessie Harris self describes his style as “old school meets new school.” Not entirely sure what that means because I’m not skilled in the culinary arts, but one thing’s for certain, he’s doing it right. Resembling more of a snack stand, Dockside Cafe sits perched on the pier end of the Paper District Marina and located entirely outside under the sun . Serving up house specialties that include walleye tacos, perch tacos and quesadillas, it’s quickly become a fan favorite. 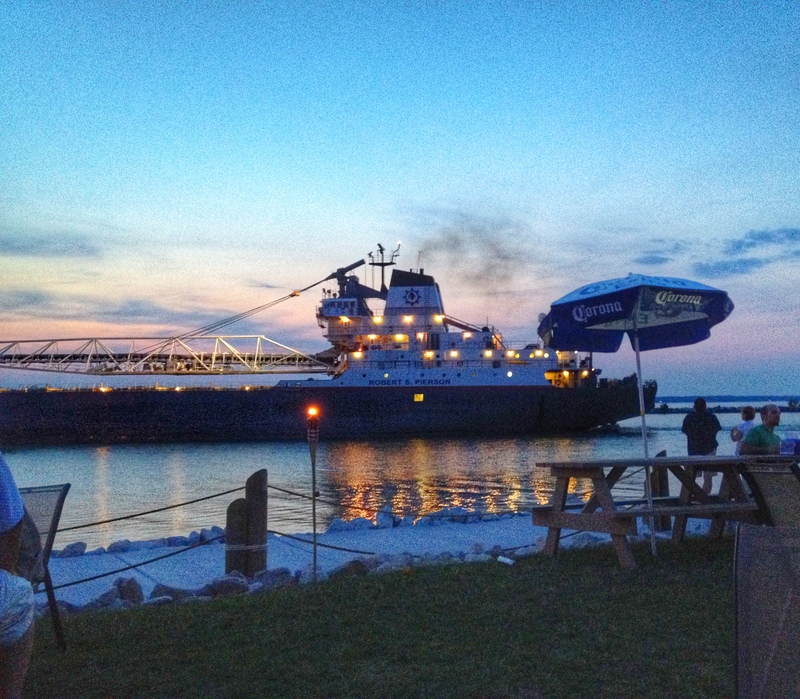 Those in the know look for freighters passing by in Sandusky Bay, as this signifies an impromptu happy hour that features $5 rum punch buckets. Sandusky really is reinventing itself and there’s more coming. 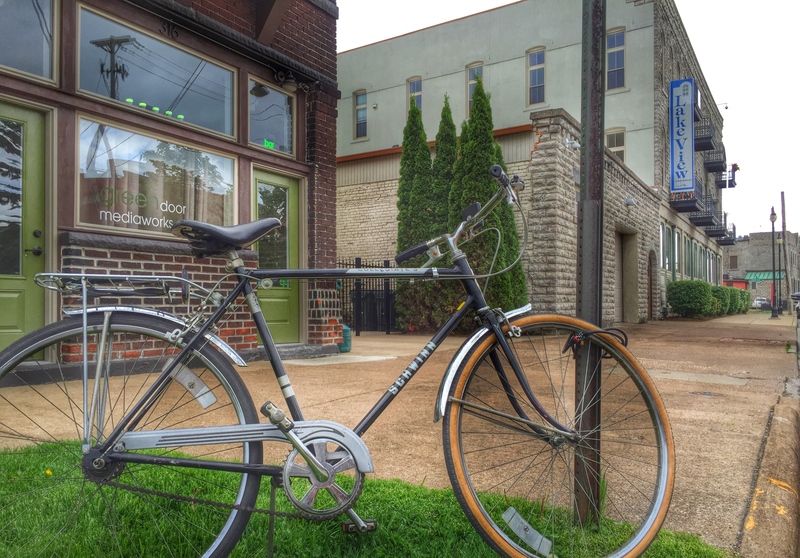 Vogontz Bike Share, something that’s usually reserved for larger cities is slated to debut in the spring of 2016, as is Amusement Ales, a production brewery with plans for a brew pub. There’s also the Leaking Boot coming to town, a public house and gastropub. And perhaps the largest and most ambitious upcoming project shows exactly where this renaissance-minded town is headed. 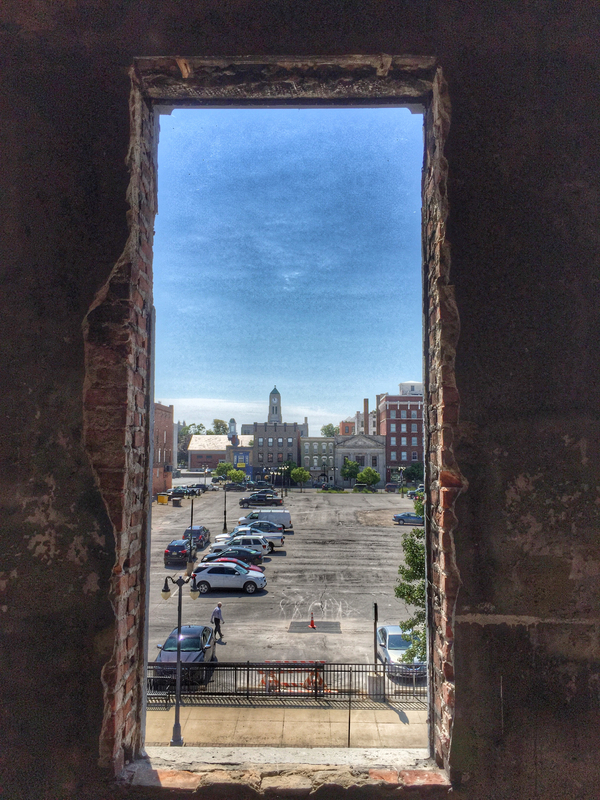 Hotel Kilbourne, a 9-room boutique hotel, has plans to open spring of 2016 and will be the first of its kind in downtown Sandusky since the 1970’s. 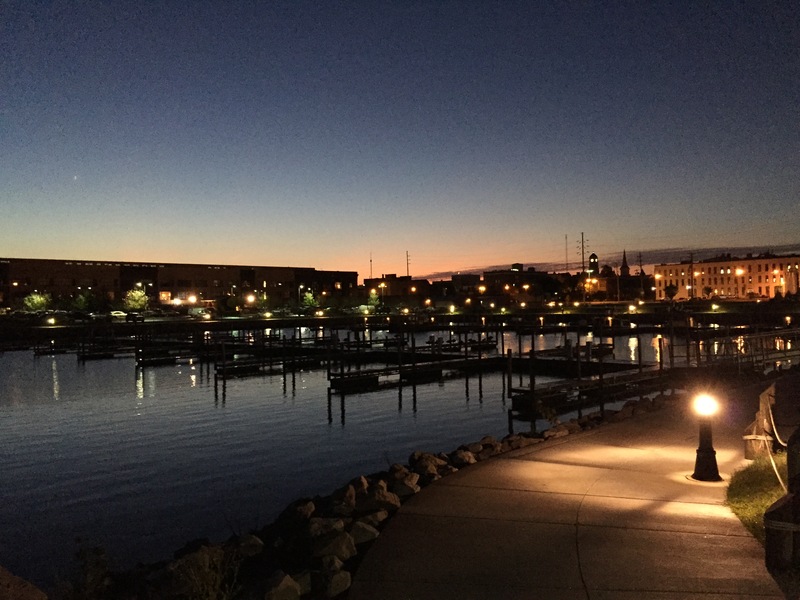 Though not in the immediate downtown region of Sandusky, there’s a few other must-stops that are easily worth driving a few minutes too. Berardi’s Family Kitchen has long been an iconic Sandusky dining establishment and is responsible for creating the legendary Cedar Point french fries. Make sure to also save room for dessert, as all their tasty baked good are made in-house. 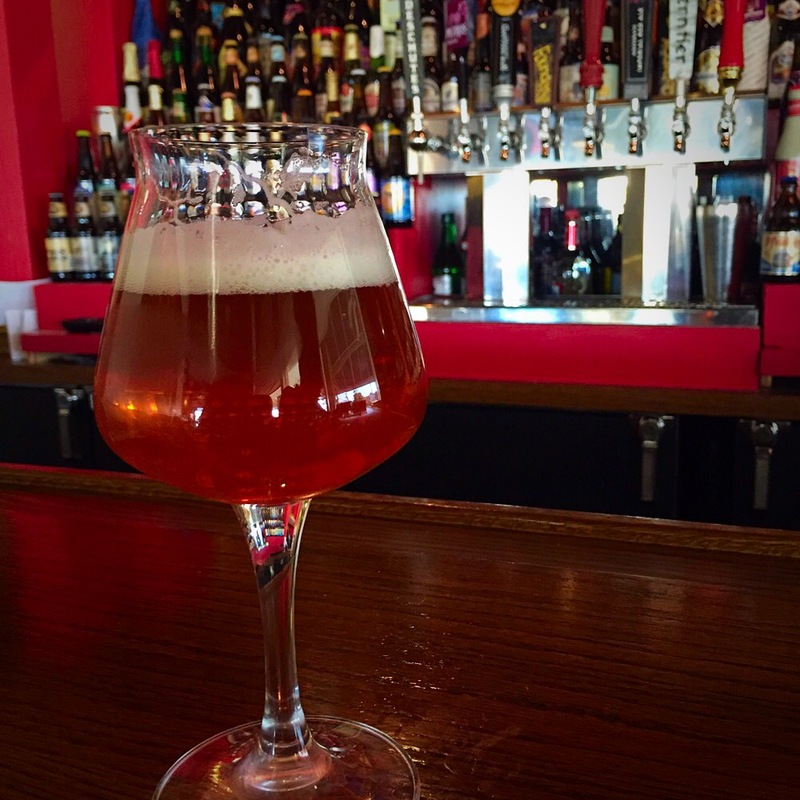 Mekong specializes in authentic Vietnamese cuisine, like pho and clay pot dishes, right alongside an impressive array of craft brews. For you craft beer junkies, Chucky is the man see to here — His extensive knowledge of craft beers knows no bounds and has a memory that’s just as good as the food. In the warmer months there’s also access to the gorgeous Lake Erie islands. The Jet Express departs from Jackson Street Pier en route to Kelleys Island and Put-in-Bay, however if you’re looking to take a vehicle over you can take the short trip across the Edison Bridge to the Miller Ferry (Put-in-Bay) in Catawba or the Kelleys Island Ferry (Kelleys Island) in Marblehead. There’s no doubt it would take a much longer article to cover everything Sandusky has to offer and I must admit, all of this positivity is coming from a native who left for a long time and came back. But I think that says it all right there, I came back. People are starting to come back and for good reason. Something is happening in Sandusky. Something good. Have something to add about Sandusky, please share below or on Twitter @ItsAlwaysOhio.